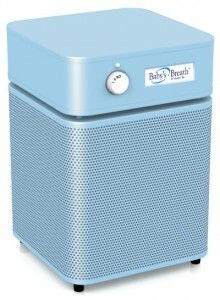 Why is the Austin Baby’s Breath Machine the best choice? The Baby’s Breath Filter is constructed using a true medical High Efficiency Particulate Arresting (HEPA) filter and a Activated Military Carbon Cloth. HEPA filters remove 99.97 percent of all particles down to 0.3 microns in size and 0.1 microns 95 percent. 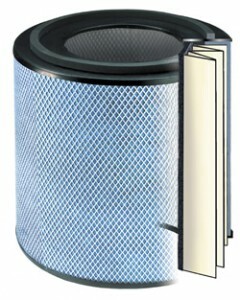 This filter fits into all the junior size Austin Air Purifiers, sometimes referred to a HealthMate Junior Air Purifiers.